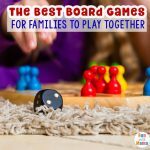 Have a game board loving family? 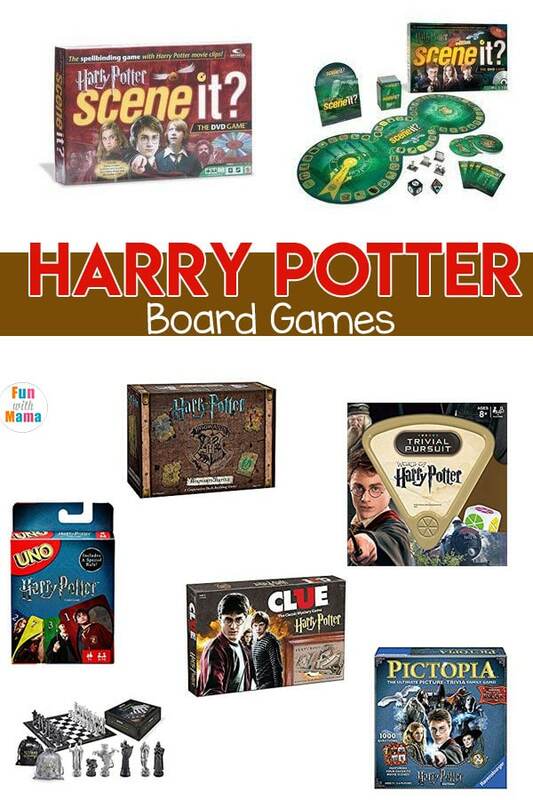 Then check out these Harry Potter Board games that are filled with Harry Potter themed fun! 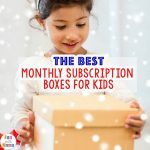 I’ve previously posted about the Best Board Games For Families To Play Together and my favorite Toddler Board Games. How about a Harry Potter themed board game list? Did you know that there is a Harry Potter Monopoly board game? I didn’t! This Etsy handmade version of the Harry Potter Monopoly not only blew me away with the pictures, but the customer reviews were out of this world. The version that includes the trunk includes so many amazing details! You HAVE to check it out. The basic version can be found here. A student disappears at Hogwarts… help The awesome game board features wheels that move the rooms and reveal secret passages. 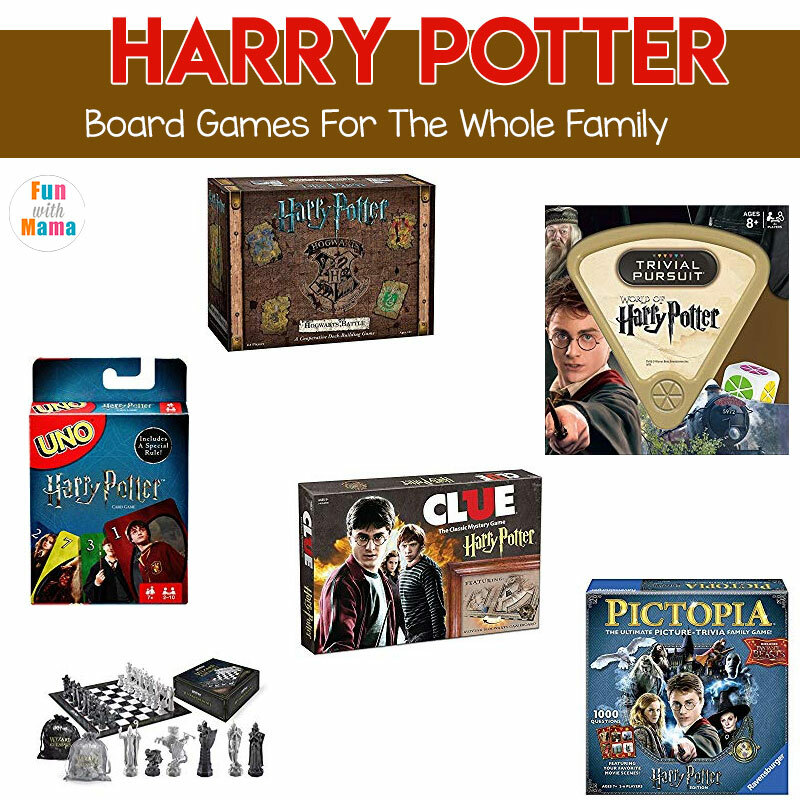 Clue is one of our families favorite board games and the Harry potter version is now on our Harry potter board games wish list. Ages: 9 years and up. Get the game here on Amazon. This cooperative deck building game includes 7 successive games that build on each other. The object of the game is to defeat the Draco, Quirrel, Lucius and other villians before they take over all your locations. This Harry Potter Hogwarts Battle is a must try, must buy kind of game! You need to add this to your Harry potter board games today. Once you are done with the 7 games you can even find an expansion pack for more fun. This official set includes chess pieces and a playing board that measures 18.5 x 18.5 inches. The pieces here are absolutely beautiful! Harry Potter fans will love testing their Harry Potter knowledge with the 1000 picture trivia questions. It includes content from all the Harry Potter movies as well as Fantastic Beasts. This one’s great for the whole family. Here is another Harry Potter trivia game. This game includes 600 questions based on the Harry Potter movies. You can play the game in the car or on family trips too. The first player to answer 12 questions right wins! 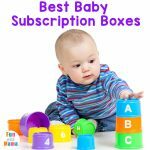 Some say the questions are a little too easy… but that also makes it appropriate for little ones to join in on the fun. Come on guys, who doesn’t love UNO? It is the same gameplay as Uno but with a Harry Potter picture twist! Perfect for children ages 7 and up. If you have ever played the game Trouble, then you get the gist of the Harry Potter Triwizard Maze game. Race through the maze to get to the finish line but be careful of the magical spell cards that may send you right back to where you started. Great for 2-4 players ages 5 and up. This game includes 1 DVD, game board, 4 metal tokens, 4 reference cards and 160 trivia cards. 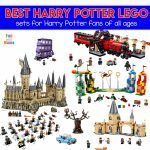 Test your knowledge of the first 5 Harry Potter movies in a game that is referred to as many customers favorite Harry Potter board games ever! This DVD trivia game looks like fun!This is version 2 and it is based off the fourth and fifth movie. What are your favorite Harry Potter board games?